Established in 1954, our Society, has become a focal point forthe Polish community in Glasgow. 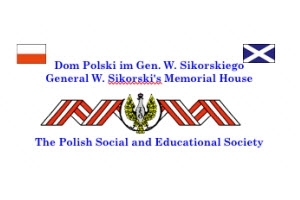 We are named after Poland's great wartime leader, General Wladyslaw Sikorski and each year he is commemorated by our Society. The club is run by an elected committee of volunteers and a manager who is the only paid full-time member of staff. All profits are used in the upkeep of the building and the remainder is given out to good causes.